Services We Provide | Bruce Fox, Inc.
We start with a blank slate and render original ideas for each client. 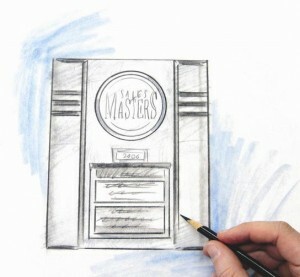 We have a full-time creative staff that only designs product solutions we make. Tooling as a trade applies to the creation of patterns, molds, dies, jigs, masks, templates, programmed paths, black & whites, inserts, backups, screens, films, transfers, and etc. necessary for producing our work. 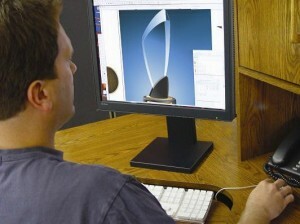 Our tooling department is the place where the conceptual idea becomes a three-dimensional, tangible object. We work from strict engineering master “blueprints” that constitute every detail of how each product is made, assembled, packed and delivered. We personalize hundreds of thousands of products each year, which necessitates a robust data management platform. 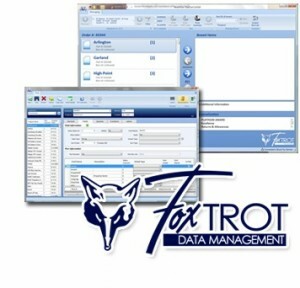 We created a proprietary system for managing data called FoxTrot (Transactional Recipient Order Tracker), a programmed database for receiving, storing, scrubbing, and linking recipient data seamlessly throughout our operations. 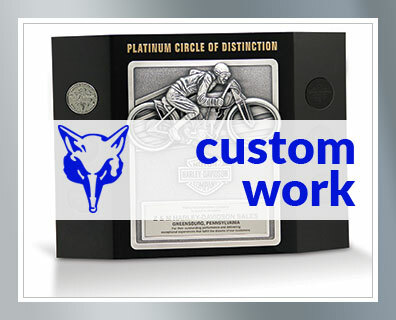 FoxTrot maintains the integrity of critical data and feeds it into our production and outbound shipping systems in proper sequence for flawless execution of accurately-inscribed products. These fully automated programs, designed to integrate with existing sites or links, are interactive and greatly reduce or eliminate unpaid time you and your customer spend managing data. Secure administrative functions allow real-time access to order status/performance metrics, shipment tracking, data editing, inventory management, and a whole host of functions programmed specifically for each site. Forward-looking program management for both multi-year and updatable features. 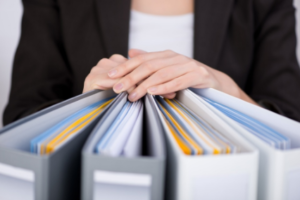 We manage data, history, and status to fulfill product requirements as designated. 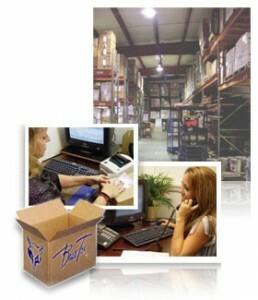 On-site, dedicated warehousing facilities which allows us to manage and maintain your inventory. Utilize stock and release method to take advantage of quantity pricing for custom products. Most release requests, or “callouts,” are typically shipped within five business days; many in 48 hours or less. We have a dedicated and secure warehouse for the storage of products and materials, staged to meet “release” or “callout” requirement on demand. 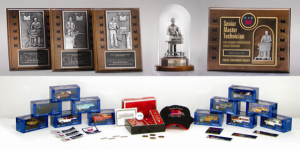 We can also accommodate the kitting, packaging and fulfillment of ancillary items—hats, patches, apparel, gift catalogs, badges, business cards…you name it! 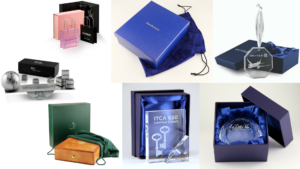 We can design and manufacture custom packaging to house the products while providing a unique presentation to recipients. 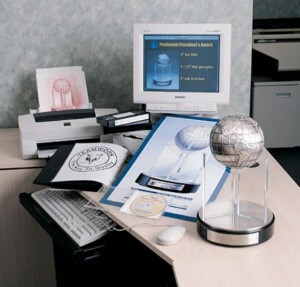 We also have the capability to assemble, package, and ship the custom packaging and products. 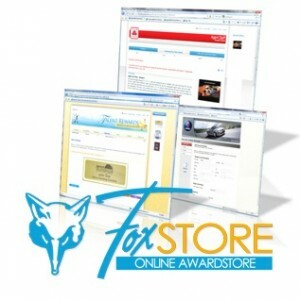 Our inside sales, product management, and customer support team averages over 15 years of experience with Bruce Fox. 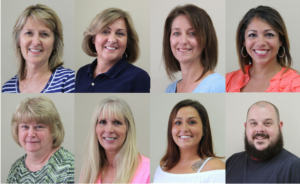 The team members you are engaged with are true pros, and we are dedicated to serve the needs of our clients. Reach out if you would like to learn more or start a conversation here.